Some boxers are vaulted into title shots thanks to powerful promotional engines. Others, by virtue of an eye-catching performance or drawing power, leapfrog seemingly more established contenders to fight for an alphabet title. 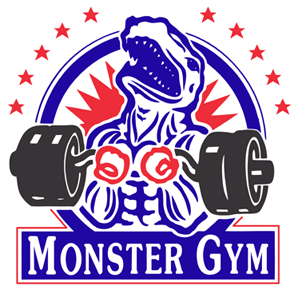 And too many, sadly, work their way into a top ten ranking with one of the sanctioning organizations by building a glossy record against weak opposition. But despite the madness inherent in boxing’s fractured landscape, there are still some boxers who earn their shots by actually being worthy, championship-calibre prizefighters. For example, like Ghana’s Richard Commey. 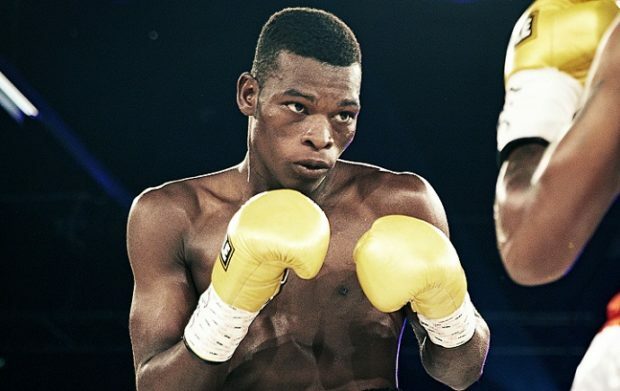 Ghana’s boxing tradition is a proud one and tomorrow night Commey (27-2) looks to become its latest world champion when he faces Isa Chaniev for the vacant IBF lightweight title. It will be Commey’s second attempt at winning the strap, his first coming in a Fight of the Year contender against Robert Easter in 2016, which Commey lost via narrow split decision. Despite the bitter disappointment in failing to follow in mentor Azumah Nelson’s footsteps by winning a major championship, Commey now recognizes that the Easter fight was a significant turning point in his career. Although the Easter bout raised Commey’s stock in America, it took approximately two-and-a-half years for him to earn another title shot, a relative eternity when you consider how often inferior contenders get recycled as challengers. 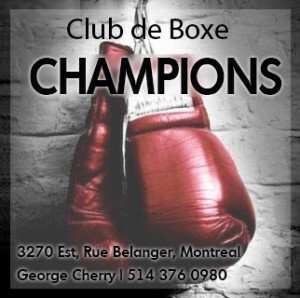 What didn’t help matters, though, was Commey’s first fight following the loss to Easter when he traveled to Russia and lost a split decision to fellow no-nonsense pro Denis Shafikov. With Commey already being a high-risk, relatively low-reward foe to begin with, getting another title shot after a second consecutive loss seemed unlikely. Lesser pugilists might have given up, slid into relative obscurity, or lost their competitive fire and become steppingstones. But not Commey. His stoicism in the face of defeat is admirable, bolstered by his devout religious faith and unwavering belief in himself and his abilities. Commey doesn’t begrudge Easter or Shafikov, and while he does acknowledge the realities of boxing politics, he chooses not to dwell on them. He exudes both balance and confidence, undoubtedly a product of his experiences and in-ring heartbreak, which makes it abundantly clear that the 31-year-old Commey will never be better positioned to become a world champion than he is right now. Commey fights for the biggest win of his career tomorrow night. 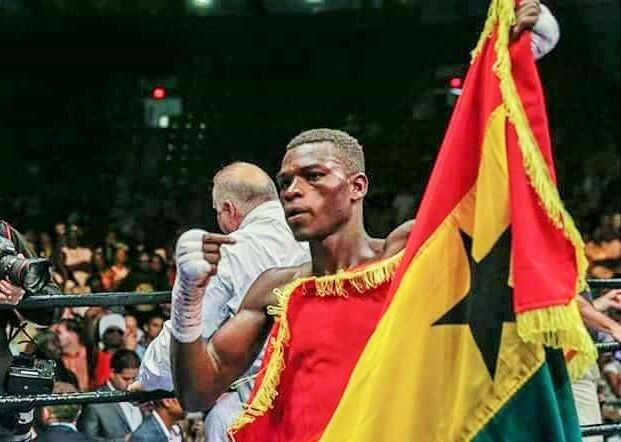 To regroup after those back-to-back losses, Commey returned to Ghana for a homecoming fight and to get back in the win column, but Commey’s return to form didn’t ignite much momentum, as it proved to be his only appearance in 2017. Behind the scenes, though, the foundation for Commey’s next title run was being methodically laid. 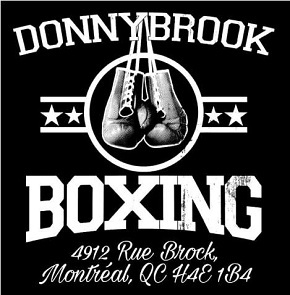 Hooking up with accomplished promoter Lou DiBella was one thing, but Commey also made the difficult decision to move his camp to New York and begin training with Brooklyn-based Andre Rozier, who is well known for his work with middleweight titlist Daniel Jacobs. 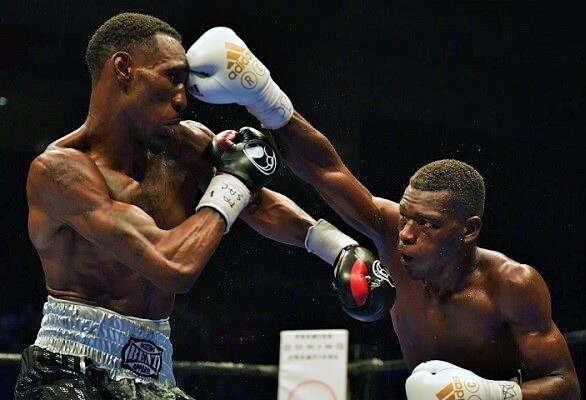 For Commey, leaving his family behind for significant stretches and the accompanying solitude was challenging, but he emphasizes that the move to Brooklyn and working with Rozier was not even remotely difficult from a boxing standpoint. Commey is proud to represent Ghana. “Everyone wants to learn from the best in the sport. I love working with them,” asserts Commey. “We’re like family. Everything has gotten better with them. Some of the bad habits [in the ring] I had before are fading away. People are seeing the difference, and I believe I’m still improving. Commey’s last two fights, both stoppage wins, have come under Rozier’s watchful eye and have interestingly snapped a trio of consecutive distance fights, the only three of the hammer-fisted Commey’s entire career. Granted, those three contests were against the toughest foes he’s faced, but the confidence acquired from a pair of solid knockouts — including a demolition of then-undefeated Alejandro Luna — has Commey proclaiming he’s now at his peak. On the Eleider Alvarez vs Sergey Kovalev II undercard, Commey will find himself in a unique position at this level: the house fighter expected to win. Opponent Isa Chaniev cannot match Commey’s professional experience, and his record doesn’t indicate that he’ll be a threat to blast Commey out early, especially given the ludicrous recuperative powers the Ghanaian showed against Easter. 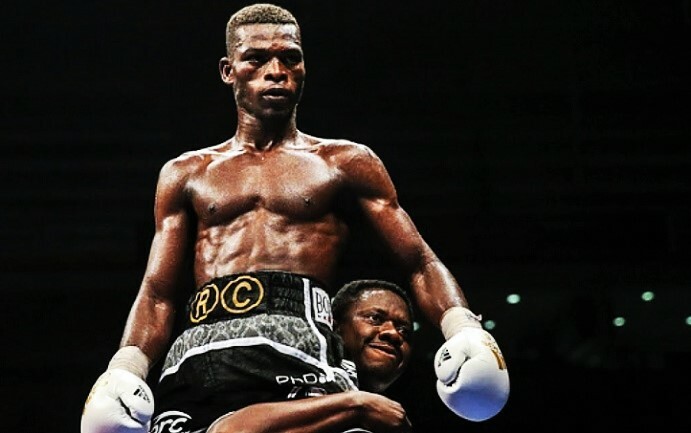 Everything is set up for Commey to leave the ring as the IBF lightweight champion, which carries added significance given that countryman Isaac Dogbe’s recent upset loss has left their proud boxing nation without a world champion. For Commey, victory means everything, but not only for him. Commey defeated Alejandro Luna last March. When the likes of Azumah Nelson, Joshua Clottey, and Ike Quartey have groomed you, being a top contender will not suffice. Getting close and even losing controversially is no excuse. And second chances cannot be wasted. Representing Ghana at the highest level of world boxing means being a champion. 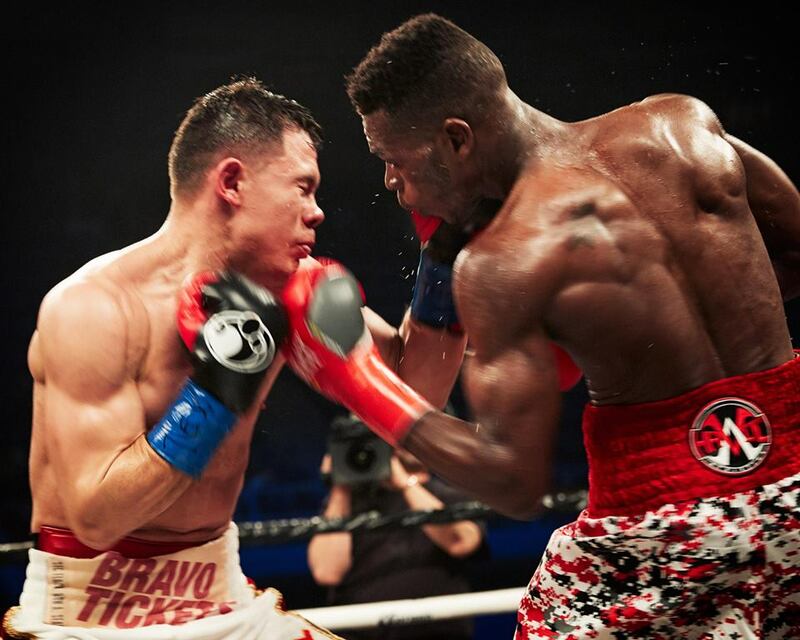 There’s a lineage to further, which is why this opportunity means so much to Richard Commey. You can hear the emotion flood his voice when he talks about what it would mean to win a world title tomorrow night, how a victory would redeem more than just years of hard work and sacrifice.